Reading not only takes you to another world and stimulates your imagination, it can also have a concrete effect on our opinions and life views. Books teach us, engage us and most importantly, make us think. Encouraging those life views toward the positive and emphasizing growth is an essential part of teaching our children. Books that offer these kind of uplifting and motiving words can help girls grow into the powerful women they were meant to be. 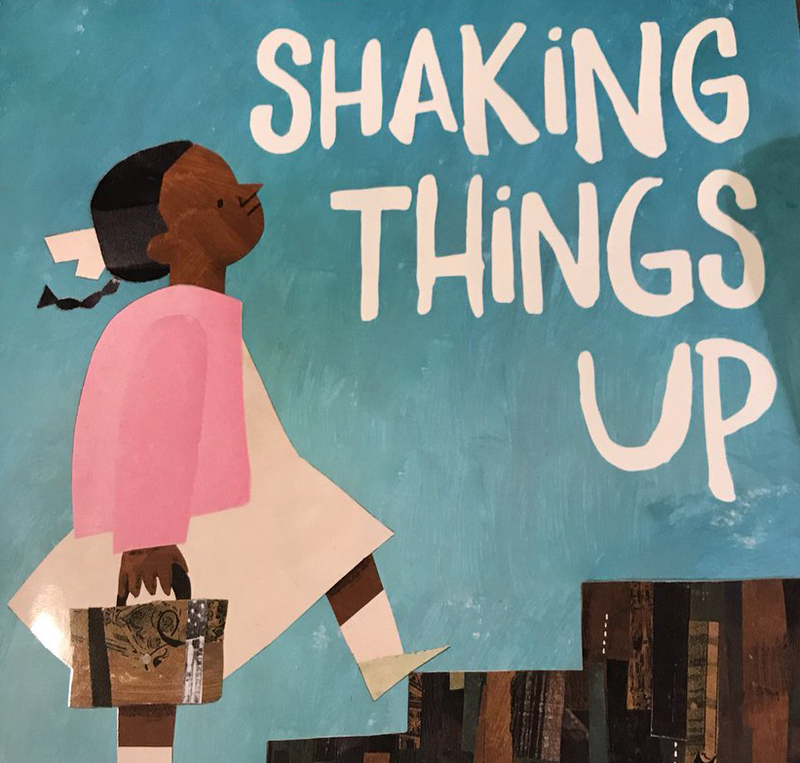 A new collection of stories and illustrations about young women who persisted in making a difference in the world, Shaking Things Up tells the true stories of young women turned activists and the changes they brought about by standing up for what they believe. Read about Mary Anning, who discovered a prehistoric fossil at just 13 years old, or the famed investigative journalist, Nelly Bly, who investigated issues such as the poor working conditions for women in the 1800’s. Full of inspiring quotes from equally inspiring women, The Girls Book of Wisdom covers everything from friendship, beauty, success, leadership and confidence. You’ll find quips and comments from just about every well-known woman in the world, including politicians, actors and athletes. Girls are offered positive ideas and solutions to everyday challenges, as well as the feeling that they can do and be anything they want.